The Rasberry Pi has been popular with hobbyists right since its first iteration in 2012 when it was a single chip processor running on ARM11 and clocked at 700 Mhz. Today, the Pi 3 offers a quad-core chip based on ARM A53 clocked at almost double the speed at 1.2 GHz combined with 1GB of RAM. While that’s still pretty lightweight even when compared to modern day smartphones, the Rasberry Pi has a host of uses – even spawning a few startups. The Rasberry Pi is best known as a mini-computer good for coding projects due to its low cost. However, one startup has instead decided to use it as the brains behind a larger full size laptop – designed to as a tool to teach coding skills. 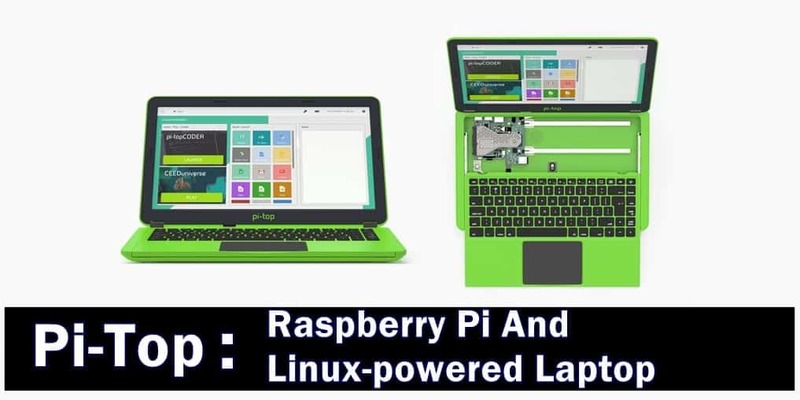 The original Pi-top made by a startup of the same name came out in 2014 as a modular laptop. The updated variant comes with quite a few improvements. 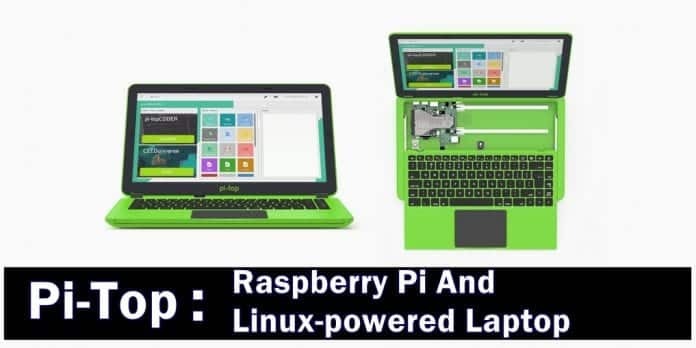 The new Pi-top is easier to assemble , features an adjustable keyboard that can be moved to reveal the Pi itself and a place for users to attach additional accessories to the laptop – which the company calls Modular Rail. The Pi-top also comes with one accessory right out of the box, an Inventor’s Kit. It includes a breadboard and basic components needed to build projects like a microphone and motion sensors. Just like the original, this Pi-top also runs a custom OS named Polaris. Besides these, the Pi-top also comes with other upgrades including a 1080p & 14-inch LED screen , a sleeker design and a track pad located at the bottom of the keyboard instead of the right side like its predecessor. At $319, this is the startup’s most expensive device yet which not only puts it in range of Chromebooks and cheaper Windows devices, but also puts it higher than other companies in the sector.